Miami, FL — August 06, 2015 – Verzasca Group, a privately held, South Florida-based real estate development firm, announced today it has received city approval for its Sunny Isles Beach project, Aurora. The mixed-use building will be the first new condo development on the West side of Collins Avenue in more than 10 years. Aurora will be a seventeen story, mixed-use tower with the top thirteen floors designated for residential, the ground floor for commercial and floors two and three designated for parking. The 61 two and three bedroom units will average 1,600sqft and will start in the low $600’s/sqft, consistent with the company’s mission of providing luxury housing at more affordable prices with majority of the units in the building coming in at under $1M. Additionally, the curvilinear balconies on every other floor bring an elegant sense of movement in design and offer all residents ocean views. Real estate attorney Steve Bassin and land use attorney Ethan B. Wasserman with the Miami office of international law firm Greenberg Traurig played an integral role in winning the city’s approval of the Aurora Project. 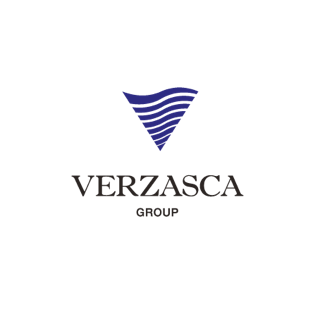 Verzasca Group plans to launch sales in the coming months and anticipates breaking ground shortly thereafter.